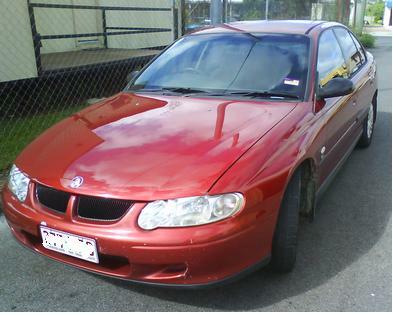 · good condition with scratches on front bumper. "This post has been removed by a blog administrator." Ah, freedom of speech, that great Aussie institution, I wonder if that will still be MM's defence on the 29th?